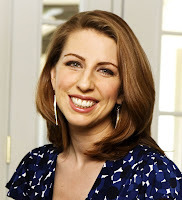 Chick Lit Central: "Lucky" to have Beth Kendrick here...plus a book giveaway! 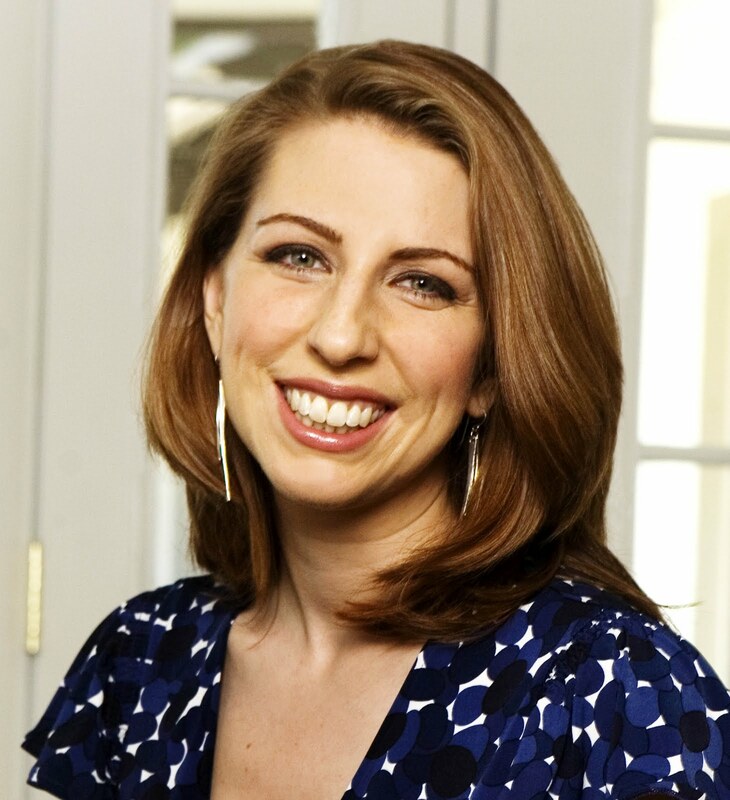 "Lucky" to have Beth Kendrick here...plus a book giveaway! You may remember when we talked cakes with Beth Kendrick last year when she dropped by to promote "The Bake-Off," which was a sweet story (literally) about sisters and desserts. 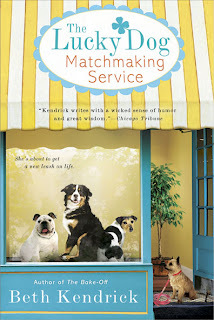 Now she's back to talk about her latest novel, "The Lucky Dog Matchmaking Service" (reviewed here), about a woman who seems to have better luck matching dogs to the people who will love them than she does finding a man to love for herself. Her book is sure to be a hit amongst dog lovers AND chick lit lovers! Beth lives in Arizona with her two rescue dogs (big red mutts) named Roxie Hart and Friday. 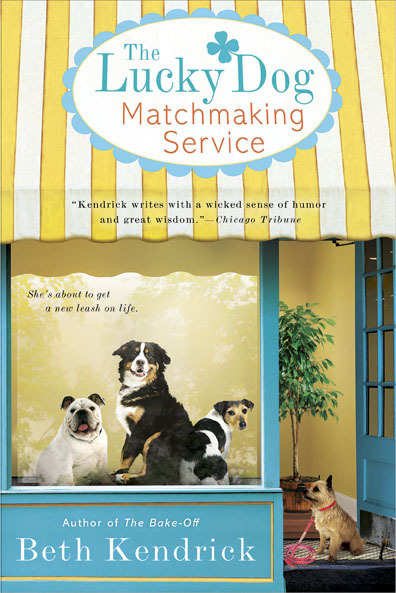 She's helping to kick off International Chick Lit Month right here at CLC and, thanks to Penguin Books, has one copy of "The Lucky Dog Matchmaking Service" to give to a "lucky" US reader. 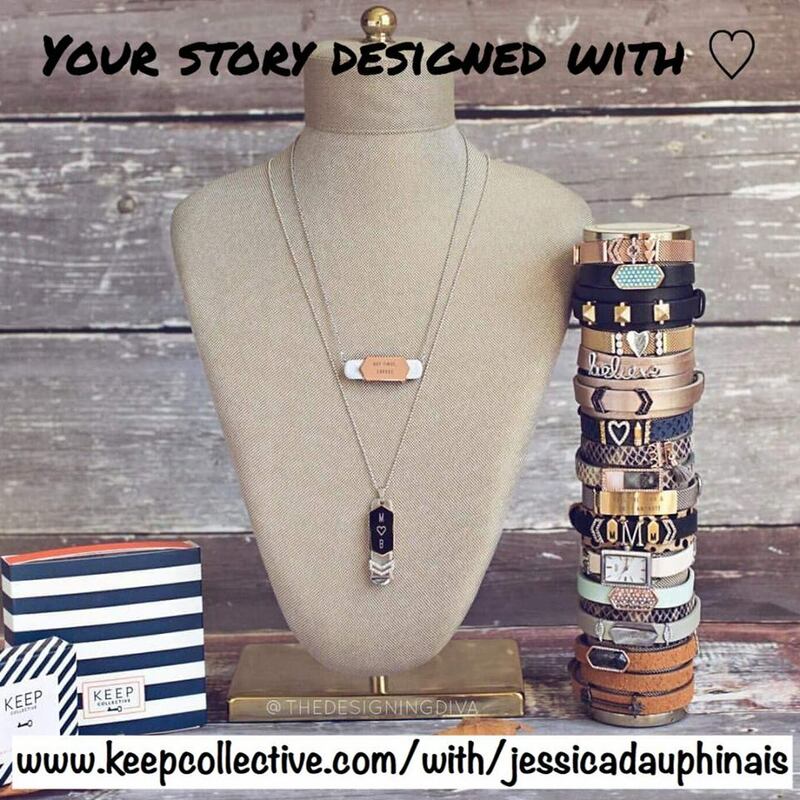 Visit Beth at her website, as well as on Facebook and Twitter. I was in graduate school for psychology, trying to do something “sensible” with my life after majoring in English in college, and I signed up for a weekend writing course for fun. One thing led to another, and pretty soon, I was writing the first draft of my first novel (“My Favorite Mistake”) instead of my psychology dissertation. Yeah. I was a bad graduate student. Sarah Pekkanen (“Skipping A Beat,” “These Girls”) is my personal hero because she’s an absolutely wonderful writer who manages to balance the demands of career and family with grace and humor, and makes it all look effortless. I would hate her if she weren’t so damn charming! I also recently discovered “The Spellman Files” series by Lisa Lutz, and I have a total writer crush on her. Her writing is wry, sly, and masterfully understated, and her characters are immediately endearing. Hilarious women’s fiction with a twist of mystery. Characters really make the story for us. What 3 words would best describe your heroine and what about her called out to you to write her story? Three words: Covered in fur. Basically, this book is a big, slobber-drenched love letter to bad dogs and the women who love them. Lara Madigan has followed her heart into the world of dog rescue, and feels that she’s disappointed everyone along the way, especially her rich, image-obsessed mother. Lara sees dogs as more than pets—they’re lifelines for the right owners. And she’s generous to a fault. She’ll drop everything to help a stray mutt off the street, but she doesn’t consider herself worthy of the same unconditional devotion. I wanted to follow this character as she discovers that she is enough, she is on the right path, and she is beautiful from the inside out…even if she spends more time grooming her Labrador than she does on herself! What is the first chick lit novel you ever read? “Bridget Jones’s Diary.” That book rocked my world and changed my life. What is your favorite chick lit novel that was not written by you? Ooh, there are so many. But I’ve read “Mrs. Perfect” by Jane Porter about 4 times, so I’ll go with that one. It’s a rich, layered look at a woman who seems to have it all, at least superficially. The story lifts you up and brings you down to earth all at the same time. What is your favorite movie based on a chick lit novel? “The Devil Wears Prada”. The acting, the screenwriting, the clothes….it’s all perfect! Since your latest novel is about dogs, what is your funniest dog story? My first rescue dog, Murphy, was a scruffy little terrier (think a bleach-blond Benji) who’d been found wandering the streets of south Los Angeles. We had no idea when we adopted him that his entire pelvis had been shattered—probably the result of a car hitting him—because he didn’t limp at all. He was as tough as he was adorable, and he never betrayed the slightest vulnerability…unless, of course, he wanted something from you. At home, his injury remained undetectable to the naked eye. When we were out and about, however, and strangers exclaimed over how cute he was, Murphy would start hobbling around with an exaggerated limp and the eyes of a martyred saint. His new acquaintances would shower him with affection and whatever food they happened to have on them, and he would accept all this with a thumping tail stub and a brave show of stoicism. Then the suckers would continue on their way and Murphy would resume strutting along like Giselle on the catwalk. He was a con artist and a punk, but he was my true canine soulmate. He has a cameo in THE LUCKY DOG MATCHMAKING SERVICE, actually. Very first chapter! If you could name your next book character after a city/state/province/country, what would you choose? Manitoba has a nice ring to it, doesn’t it? You know that’s going to be the next hot celebrity baby name! Which music group gives off a chick lit feel for you?Sugarland. So many of their songs are playful and encourage us to take on adversity with a sense of humor. In fact, I think Melissa A. and I have discussed this before, but the book I’m writing right now (tentative title: “The Week Before the Wedding”) was partially inspired by Sugarland’s “Stuck Like Glue”. Special thanks to Beth for visiting with us and to Penguin for sharing her book with our readers. 1. Please tell us: Which music group gives off a chick lit feel for you? US only. 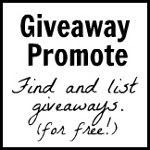 Giveaway ends May 6th at midnight EST. I am still a boy band fan, any nsync or 98 degrees can get me into a chick lit mood! I listen to the Fray to put me in a chick lit mood, also Movie Soundtracks of Books I love from chick-lit authors..made in to movies. Pop music, particularly by female artists. Adele, Kelly Clarkson, etc. Sounds like a great book, makes me want to pet my (rescue) dog). I LOVE Beth Kendrick and can't wait to read this new book!! 1. Lionel Richie is the perfect music artist for chick lit. 4. Added a bunch of new people to the group who I know will love it! 6. Shared it on facebook and twitter!! I immediately think of Maroon 5. Have so loved your previous books, Beth, so am excited to read this next one. And as I love dogs, well what else needs to be said. Thanks so much for sharing yourself here. 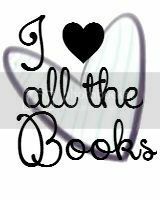 I follow both Chicklit and Beth on FB. Love ABBA for chick soundtracks. I think Kelly Clarkson and Maroon 5. Carrie Underwood's music gives me a chick lit feel especially songs like Last Name and Before He Cheats. 80's bands definitely give off a chick lit vibe! I think Taylor Swift as a chick lit feel to her. 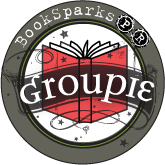 it has to be a group? I would have to say Florence and the Machine, or maybe an indie group like Crystal Fighters. I just imagine female vocalists. 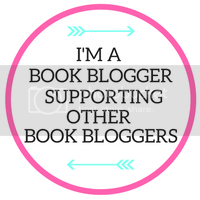 I am a member of chick lit central on FB, twitter, and the blog! Adele 'Someone Like You' reminds me of Something Borrowed, even though it's not in the movie. idk why. I listened to most 90's songs to get me into chick lit mood. 98 degrees and 911 is my favorite! I love doggie stories! Thanks for the interview Beth! I like The Bangles - they feel 'chick'-like to me. 2. 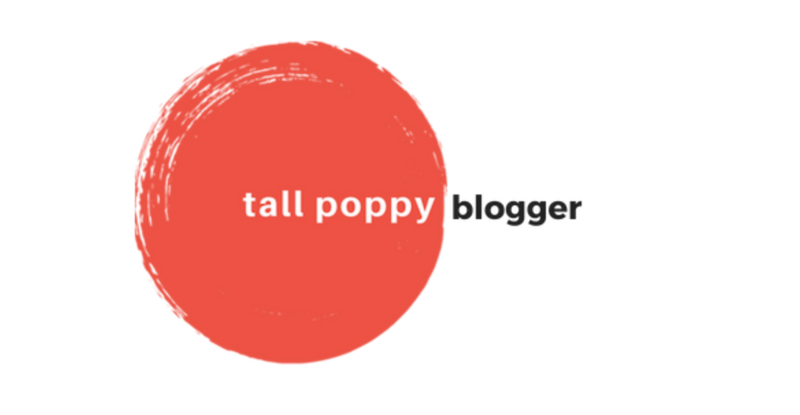 I am following your blog. 3. 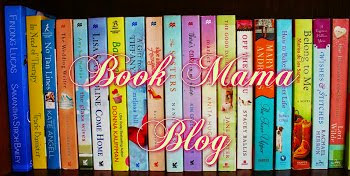 I posted this giveaway on my blog booksarelifevitalibri.wordpress.com which means it is on facebook and twitter too - YAY!